The “onions” are perennial herbs that grow from bulbs with long linear leaves. 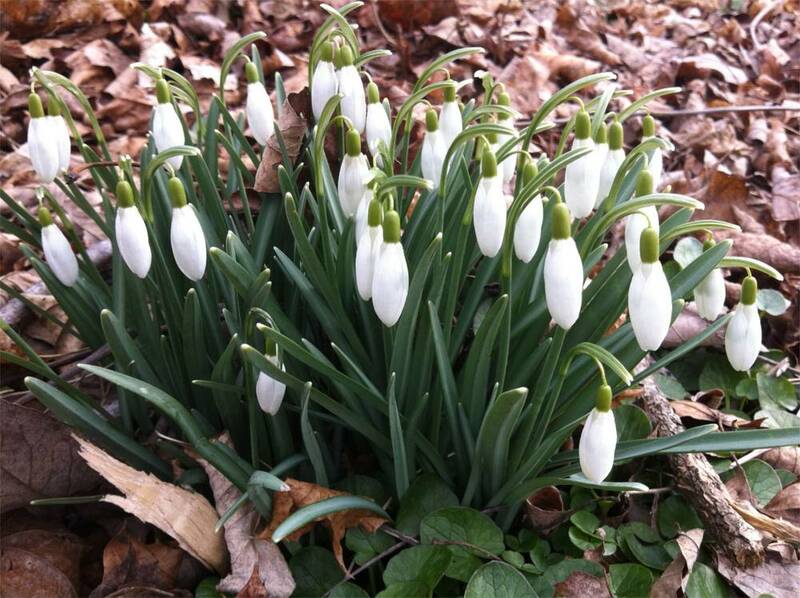 Galanthus and Narcissus have a single flower while Allium have many flowers in an umbel. All have long fleshy leaves. Until recently this family was included in Liliaceae. However, there is still much debate amongst plant taxonomist as to whether or not it should ranked as a full family or a tribe within Lilliaceae. Some of the worlds most important foods, onions, garlics, chives and leeks are found in this family. After all, what would a fried livermush and tomato sandwich be without a big slice of a sweet onion from Vidalia, GA? Allium tricoccum, commonly known as ramps, is a popular wild onion that is sometimes found in local grocery stores and farmers markets. 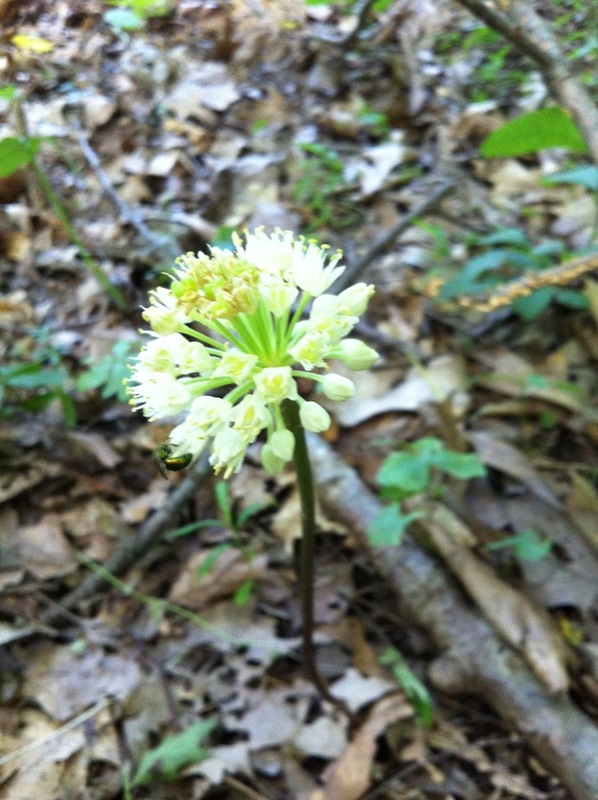 Allium vineale, or field garlic, is a very widespread weed throughout southeastern Pennsylvania and is also edible. It can be chopped up like chives, but use sparingly as it is a little stronger than the chives that come from the store! 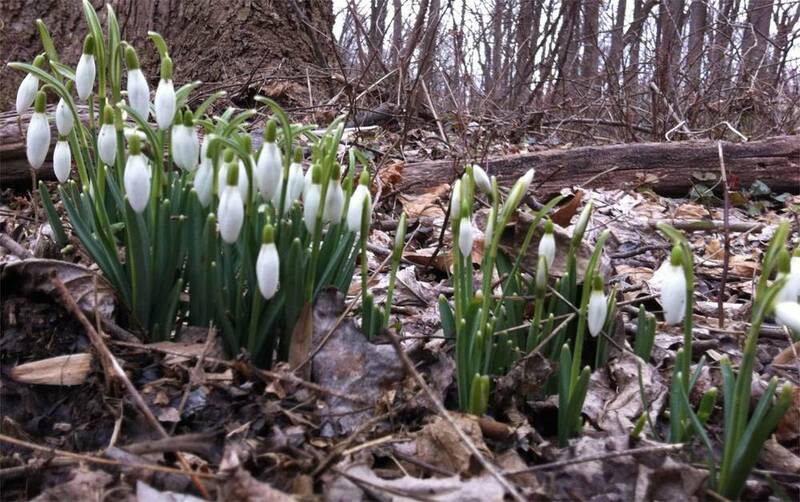 I can find no published records of Galanthus nivalis in Chester County. However, they are quite numerous on the Stroud Preserve near West Chester. Also, Narcissus poeticus has been recorded in most counties in southeastern Pennsylvania but not Chester County. It probably occurs here as well. Pennsylvania species of Alliaceae as found in Rhodes and Block (2007).